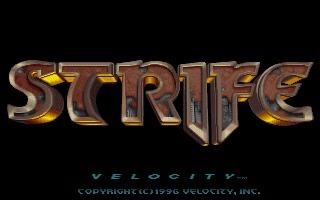 Strife is a sci-fi first-person shooter with RPG elements created by Rogue Entertainment and released for DOS in 1996 by Velocity Inc. 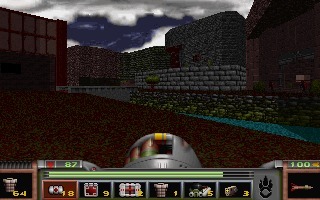 The game uses the Doom engine (also known as id Tech 1 engine) created by John Carmack; an engine also used by Hexen and Heretic, that's why the graphics are similar and somewhat a bit obsolete for 1996, compared to other fps such as Duke Nukem 3D. 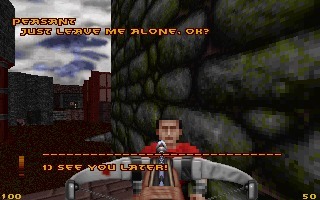 But Strife is not another Doom clone, it's a story-driven, nonlinear game, where acquiring information and talking with NPC is just as important as combat. 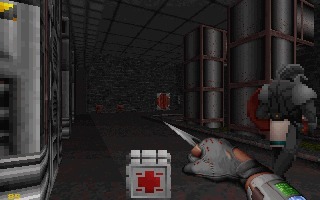 Stealth is also an option when it's time to kill enemies; you can use in fact crossbows and daggers when you don't want to trigger the alarm. 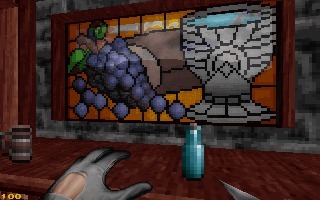 If you are a fan of Deus Ex, you now understand why many people consider Strife its precursor. 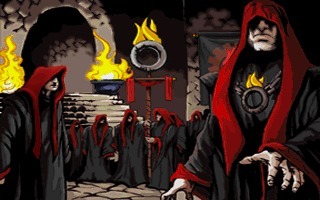 Interestingly, the development of Strife started at Cygnus Studios, the creators of Raptor: Call of the Shadows. 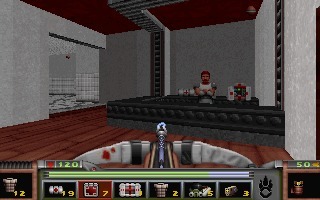 But after a few months the project was canceled and the game designer, Jim Molinets, left Cygnus and founded Rogue Entertainment. 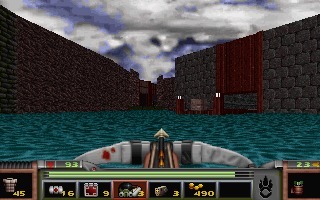 Other developers followed him, and the new studio restarted and completed the developed of Strife. 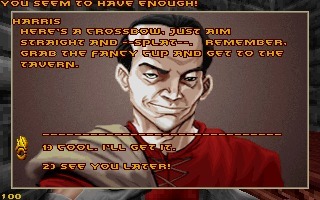 Outstanding voice-overs, cute hand-drawn illustrations, used during the cutscenes and dialogs, innovative gameplay, contribute to make Strife a relevant and underestimated title of the '90s. 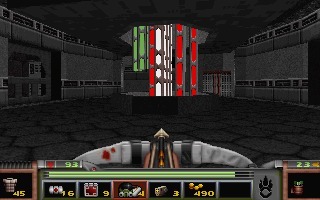 A remake/enhanced version, called Strife: Veteran Edition, was released on Steam and GOG in 2014.